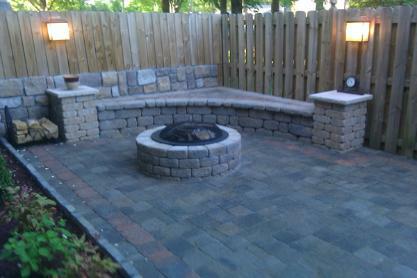 Tranquility Construction is located here in Knoxville and is dedicated to offering hardscape and landscape solutions to fit your property needs. 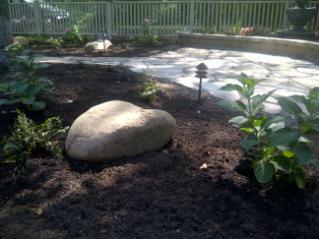 Our ability to install all the items in your Landscape and Hardscape allow us to bring your dreams right to your yard! 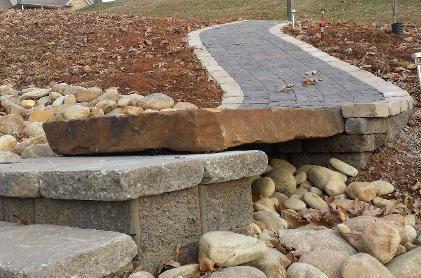 Whether its designing a full master plan for new construction or just adding on to existing Hardscapes and Landscapes, we can bring vision to reality. We pride ourselves in our attention to detail which can be seen on our portfolio page. This means we will always have an owner on site from the start till finish of your project. 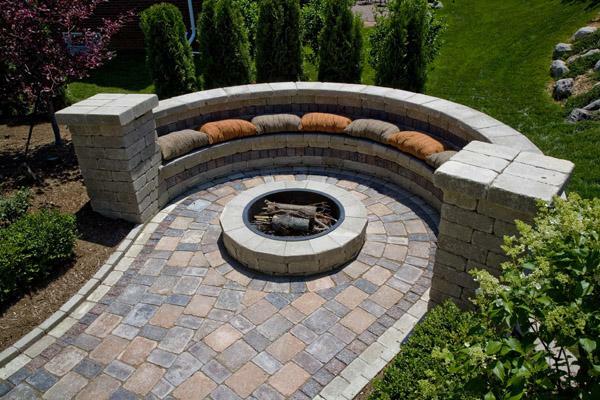 Tranquility Construction LLC combines artistic designs with practical applications built with all of your concerns in mind. 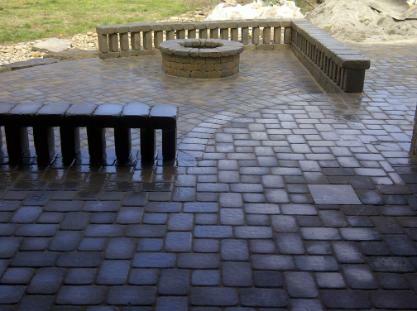 Looking for brick paver styles and colors with examples? Click here! 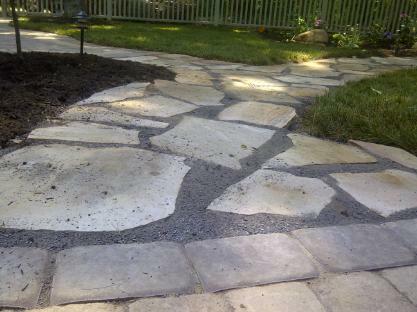 Check out our custom color blending and one of a kind patios!